To send a pallet off for freight shipping with confidence, you need to be sure that pallet has been correctly prepared. Cutting corners during the preparation stage is likely to be a costly mistake down the line. Fortunately, with the right plan and the proper tools and supplies, getting your pallets ready to go can be a pretty easy job. Here’s what you need to know. It’s common for those just getting started in freight shipping to make the mistake of cutting corners when preparing pallets. You may think that it’s unlikely your goods will be damaged in shipping, so why not save some money and opt for cheap materials? You’ll almost certainly wind up regretting this kind of thinking. 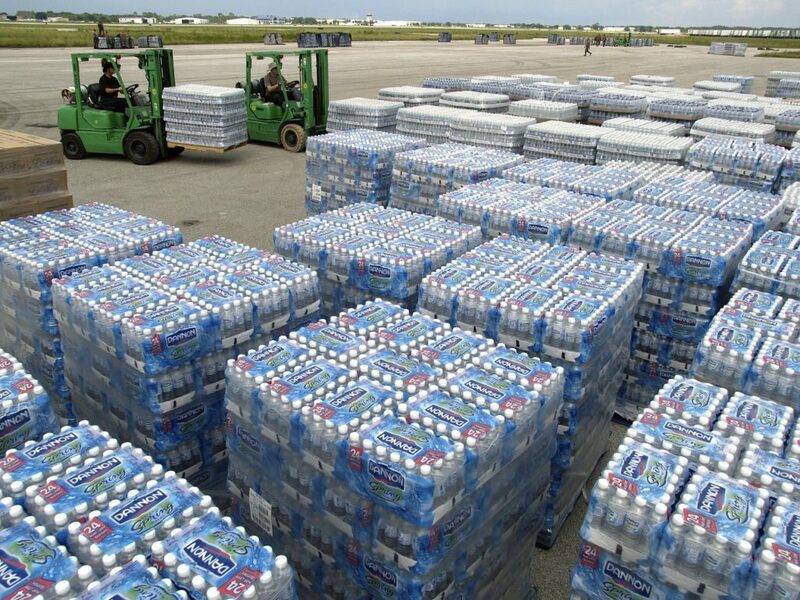 When dealing with freight shipping, you need to prepare your items for a tough trip. You can’t know exactly what conditions the shipment will encounter, so it’s better to err on the safe side and pack everything up securely. The cost of losing inventory due to damage in transit is going to be far more than the cost of packing it up right in the first place. Rather than learning this lesson the hard way later on, pallet your items securely from the start to avoid trouble. Before you can even think about placing items on a pallet to be secured together, those items first need to be packed up in an appropriate manner. 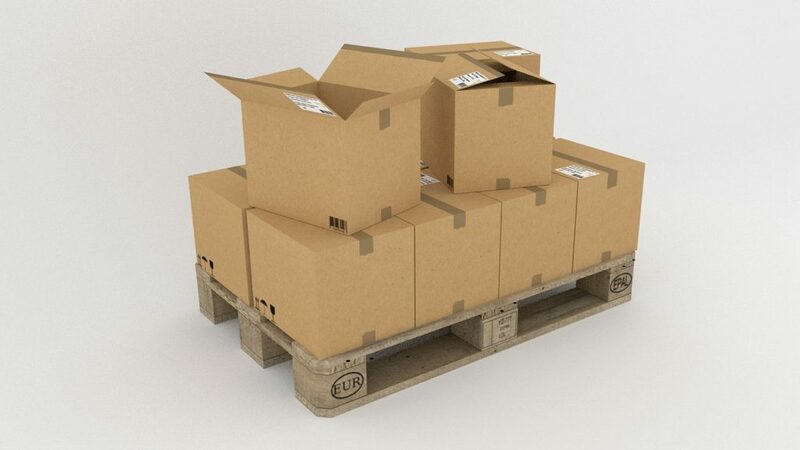 While the exact method of packing your products will depend on what you are having transported, this is often going to mean loading up cardboard boxes. To do so correctly, make an attempt to have as little airspace within the box as possible, and use plenty of tape to keep the boxes securely closed. If you can master the art of packing boxes full of your products, you’ll have much less trouble once the time comes to load up pallets and send things on their way. All throughout the process, you need to be thinking carefully about weight distribution. You need to be sure that the weight within each box is reasonably well distributed, and you also need to keep things balanced on the pallet. 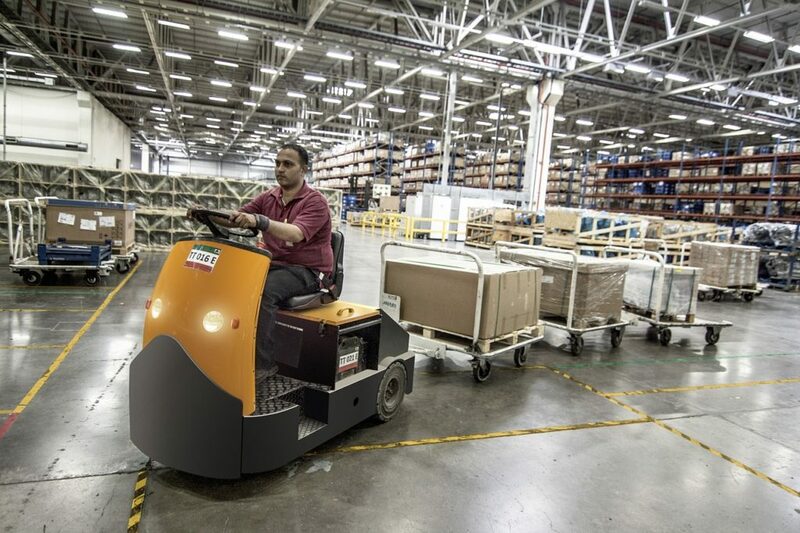 Balancing the weight of your shipment is something that might seem a little challenging at first, but it should become pretty simple once you have a bit of experience under your belt. 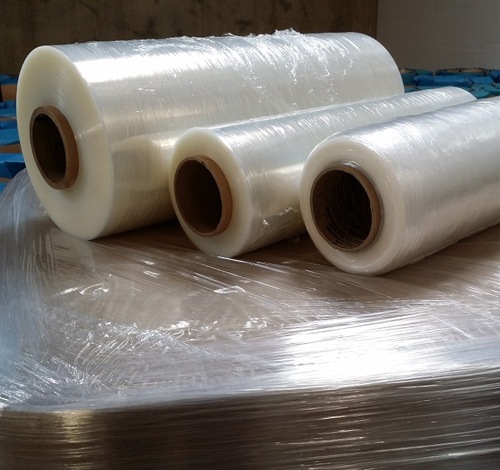 Often, stretch wrap is combined with strapping to bundle a pallet up tight and prepare it for the journey ahead. 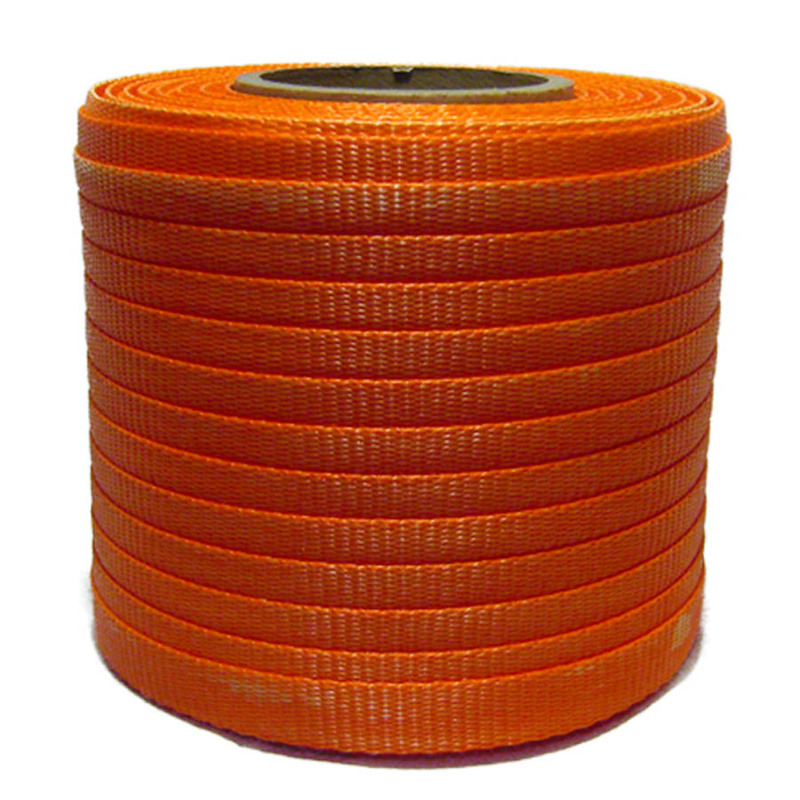 There are many types of strapping available on the market today, and Vulcan Wire has a great selection for you to pick from: Steel Strapping, Polyester Strapping, Polypropylene Strapping, Cordstrap Polyester Strapping. Along with the strapping itself, you will need a few specific tools in order to both tighten and secure the straps. 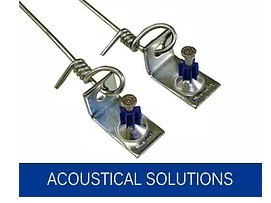 We’ve got you covered there too: Steel Strapping Tools, Poly Strapping Tools. One common mistake is to allow the items on the pallet to spill over the edges of the pallet itself. Don’t be tempted into overloading your pallet in this way. Pay attention to the dimensions of the pallet and stay within those limits as you stack. Also, make sure a label is firmly secured to the shipment and placed in a location where it will be easily seen by the freight company. Thank you for taking the time to stop by our blog, and we hope you have found this post to be helpful. 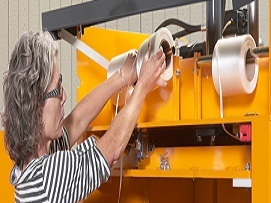 As always, if you need any tools or supplies for your palletizing work, such as strapping, tensioners, sealers, and more, Vulcan Wire is here to help. Contact us today for assistance or to place an order.